according to the LATEST UL standard. At CST Automation Limited we are currently updating our website with new products and machines as well as making our website more efficient. We hope this will make the buying process for customers quicker & easier. If you have any enquiries please contact a member of our team on: 0161 688 7246. 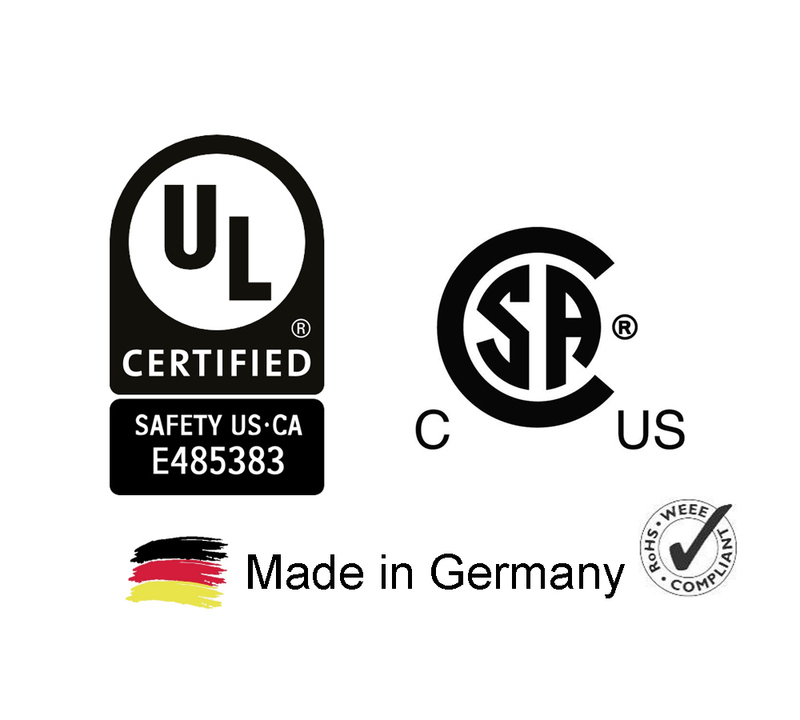 CST Automation Ltd is proud to announce that we are now the new UK supplier of Alluris GmbH products. Alluris are a German company making quality Pull Testers. Please visit our Quality Assurance section of our website where you will find the new Alluris products.